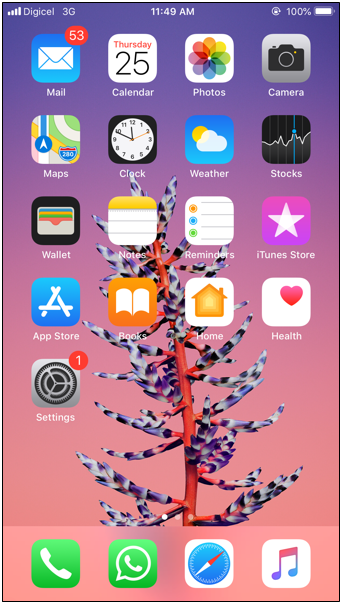 Is my handset LTE compatible? Switching to LTE on your handset. 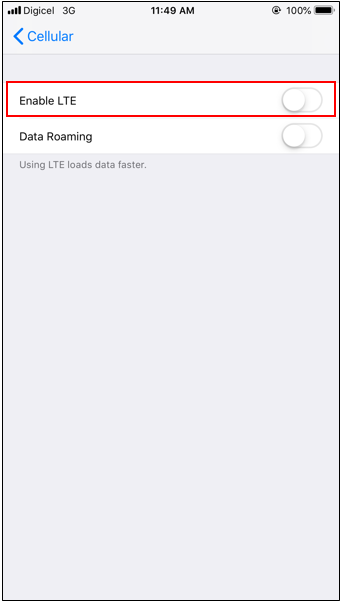 Activate your LTE plan on your mobile phone by clicking here. Step 1. 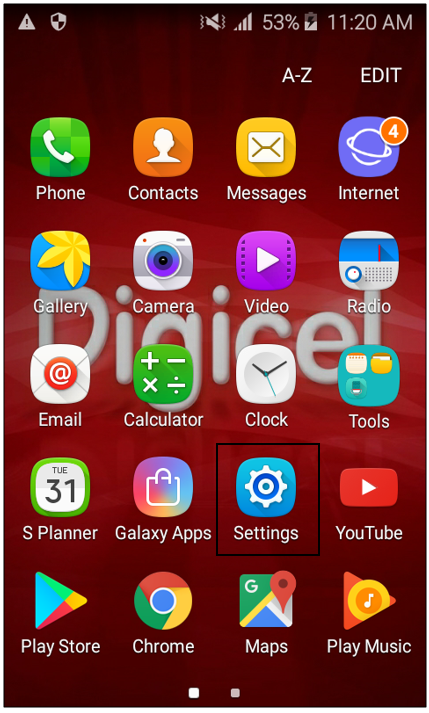 Select “Settings” from the phone menu. Step 2. 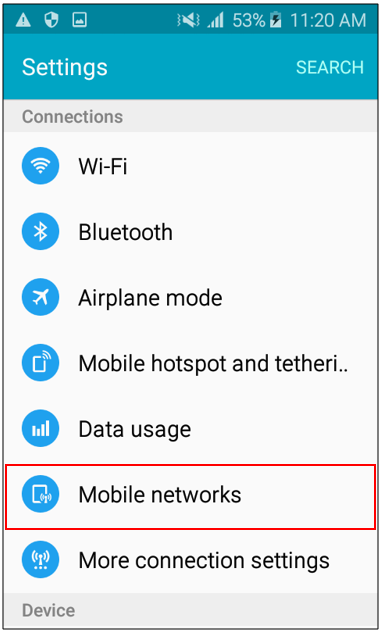 Select “More” or “Mobile networks”. Step 3. 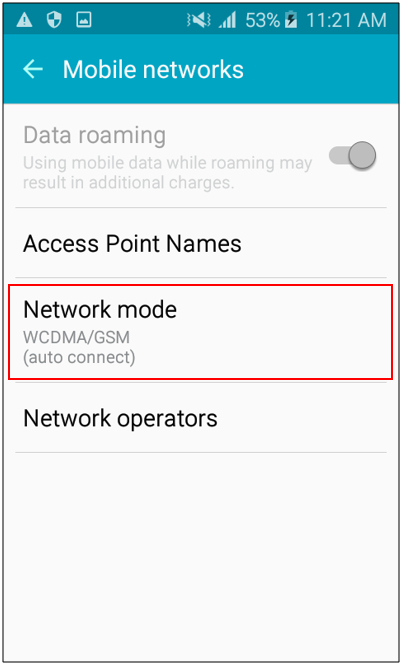 Select “Network mode". Step 4. 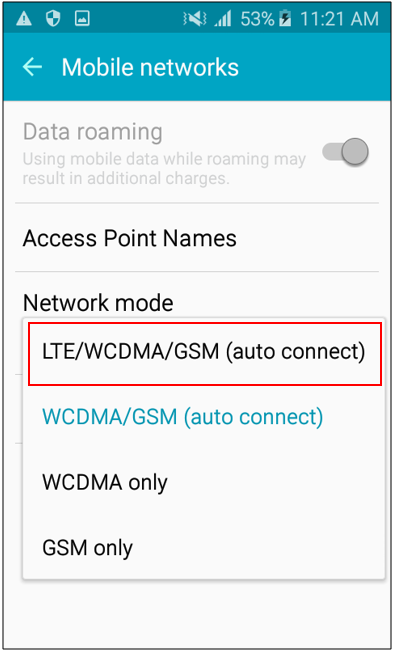 Select “LTE/WCDMA/GSM auto”. Step 2. 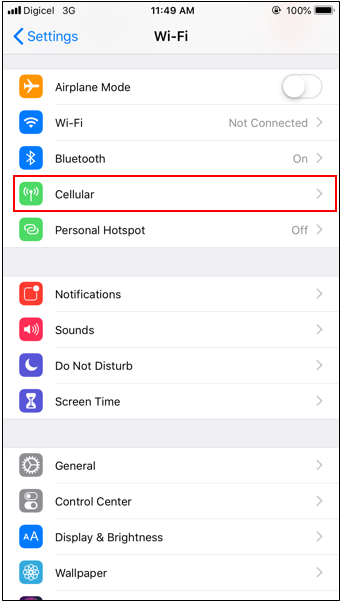 Select “Cellular/Mobile Data”. Step 3. 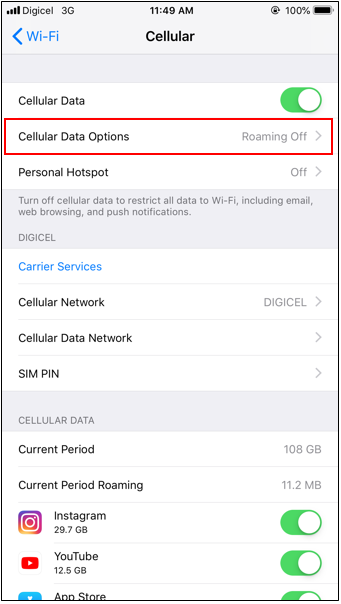 Select “Cellular Data Options”. Step 4. 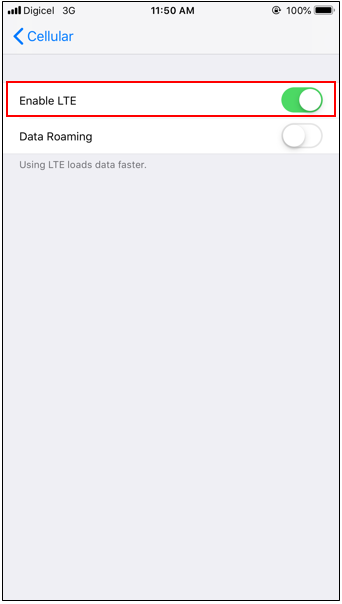 Select “Enable LTE” to turn LTE on. Live chat available from: 7am - 12am daily.